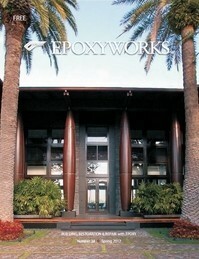 About 15 years ago we did a major exterior facelift on our home. 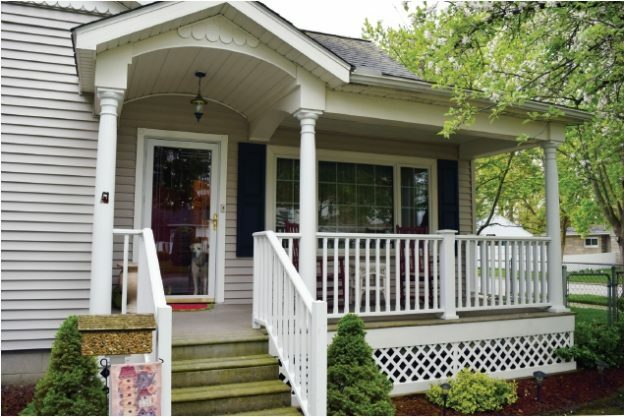 A large component of the facelift was a new covered front porch. It was fun to see the new look take shape as the eaves were extended and the porch roof installed. 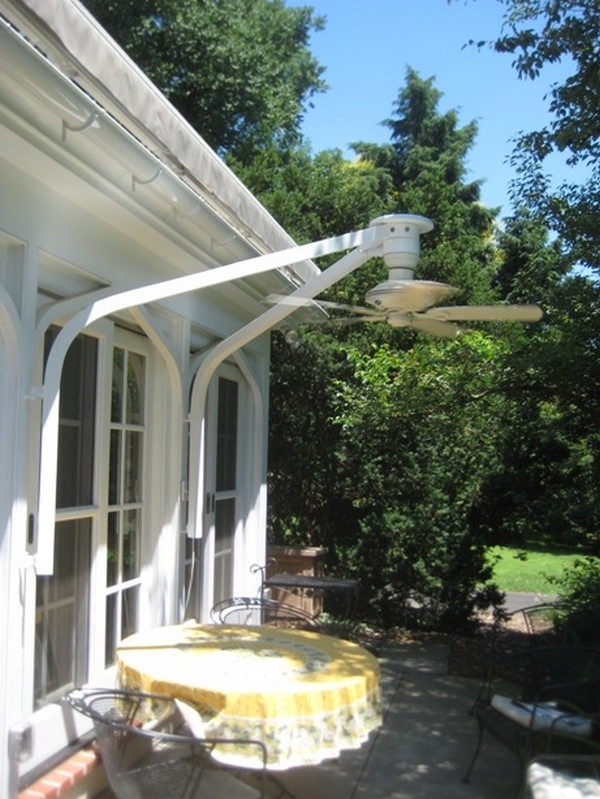 This entry was posted in Home repair, restoration & improvement, Porches & Decks and tagged #45, Epoxyworks 45, Fall 2017, Tom Pawlak on September 13, 2017 by ewadmin. 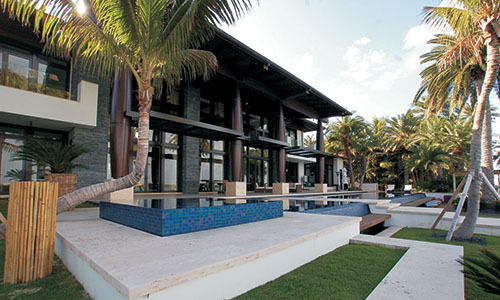 Cover Photo: The finished 24′ front columns built by Pleasant Bay Boat & Spar Company. Pleasant Bay Boat and Spar Company is a boat building and spar fabrication shop located in Orleans on beautiful Cape Cod. We have been building, restoring and repairing boats on the Cape since 1999. This entry was posted in Architecture, Porches & Decks and tagged 34 Suzanne Leahy, cover story, Epoxyworks #34, Pleasant Bay Columns, spars, Spring 2012, STA Architectural Group on June 15, 2015 by ewadmin. 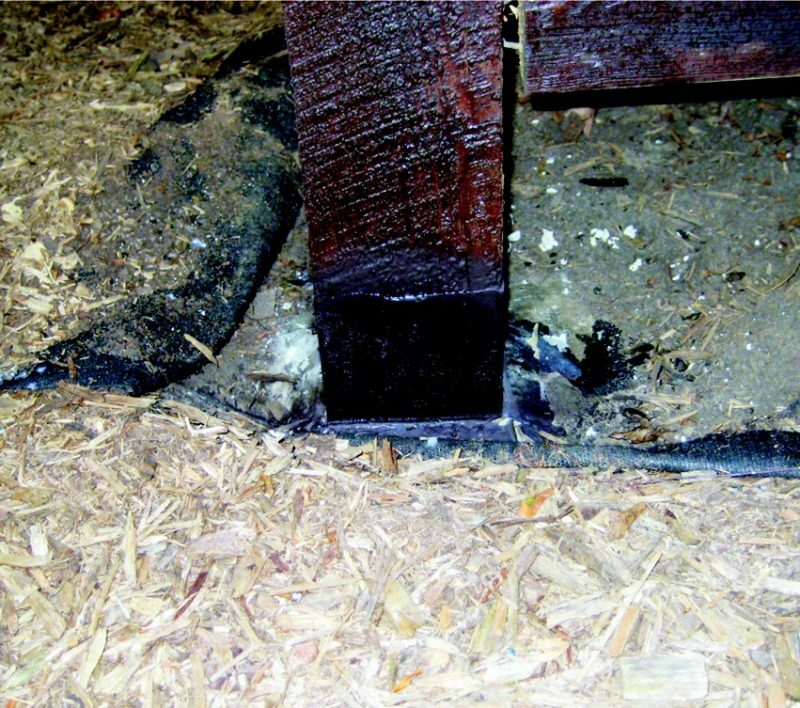 This entry was posted in Fixing Broken Stuff!, Home repair, restoration & improvement, Porches & Decks and tagged 28, Epoxyworks #28, Jeff Blackmon, lawn deck, redwood, rot, Spring 2009 on April 3, 2015 by ewadmin. 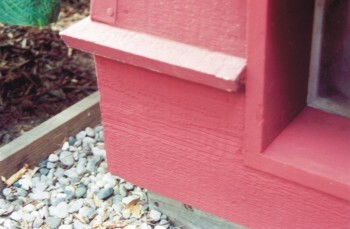 This entry was posted in Architecture, Home Repair, Home repair, restoration & improvement, Porches & Decks and tagged 19, Epoxyworks #19, gutter, Mike Barker, rot, Spring 2002 on October 27, 2014 by ewadmin. 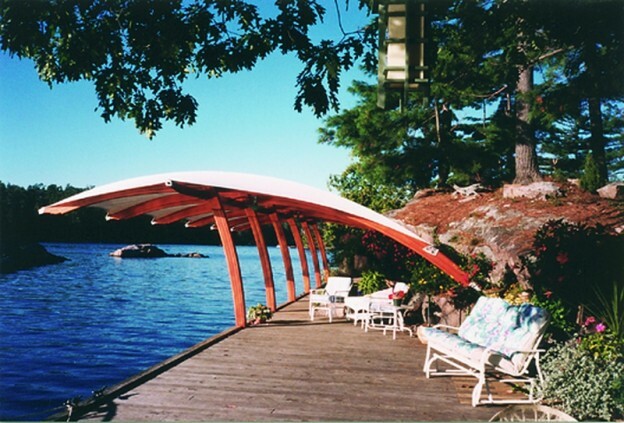 This entry was posted in Architecture, Home repair, restoration & improvement, Porches & Decks and tagged 18, Barron & Toups, carport, Epoxyworks #18, Fall 2001, John M. Davis on October 19, 2014 by ewadmin. 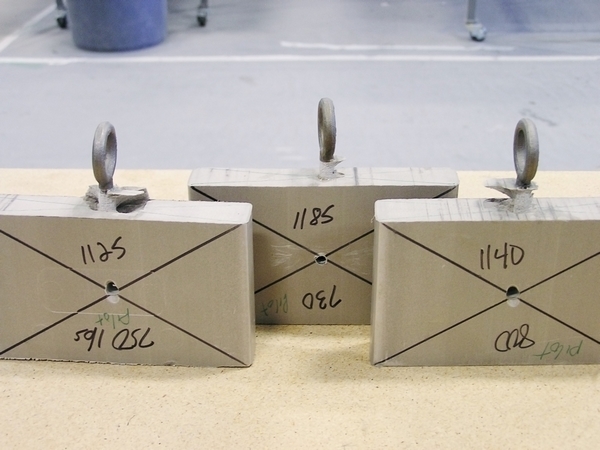 This entry was posted in Materials Testing, Porches & Decks and tagged 14, coatings, Epoxyworks #14, Fall 1999, Tom Pawlak on August 28, 2014 by ewadmin. This entry was posted in Architecture, Porches & Decks and tagged #12, boat shelter, Captain James R. Watson, Epoxyworks #12, Fall 1998, laminating on August 12, 2014 by ewadmin. 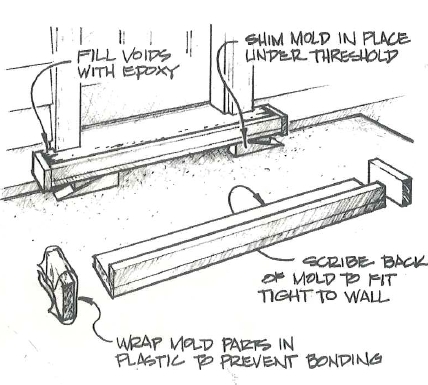 This entry was posted in Home Repair, Porches & Decks and tagged #4, Epoxyworks #4, Jim Derck, Spring 1994, threshold on April 29, 2014 by ewadmin.